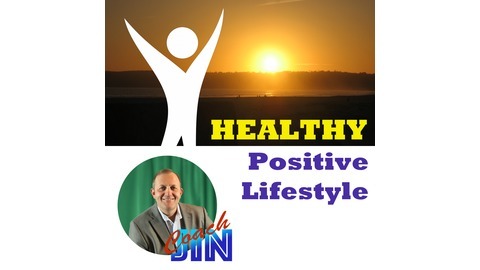 This podcast is about healthy holistic lifestyle, positive mental attitude and all related subjects, such as Yoga, Martial Arts, Meditation, Nutrition, Fitness, Music, Eastern Philosophies, Oriental Gardens and many others. 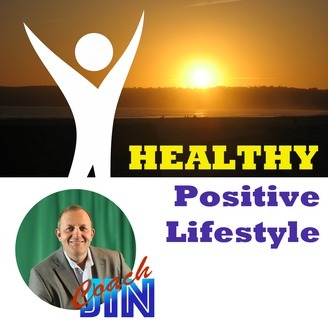 Coach Jin spent 30 years studying Martial Arts, Yoga, various meditation techniques, Zen meditation music and many other disciplines. Co-host will be invited periodically as experts in some fields we will be discussing.